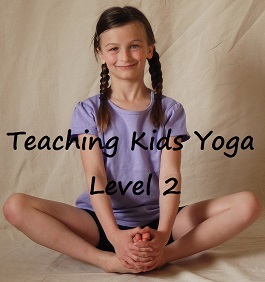 Discover yoga partner poses suitable for all ages and abilities to foster kindness, communication and teamwork. 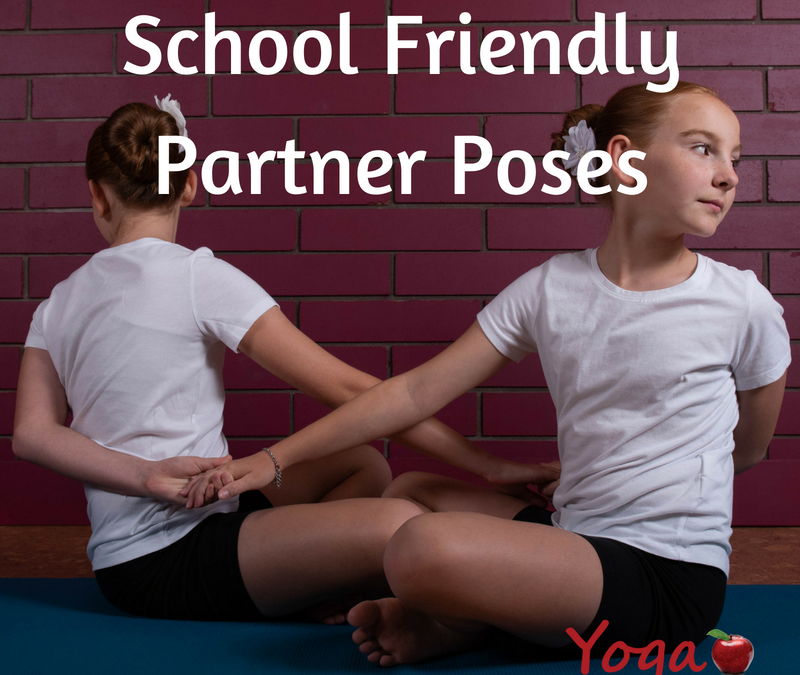 Learn how to partner effectively, best practices and considerations for a safe and wholesome school yoga practice. 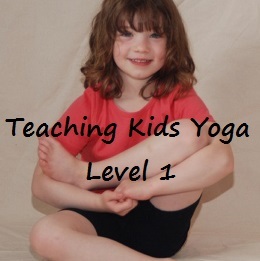 All poses are suitable for the school environment with age recommendations to cultivate connections and ensure safety. This e-book has been developed from years of hands-on experience working with students from preschool-grade 12. 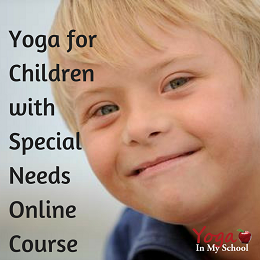 Discover yoga partner poses suitable for all ages and abilities to foster kindness, communication and teamwork. 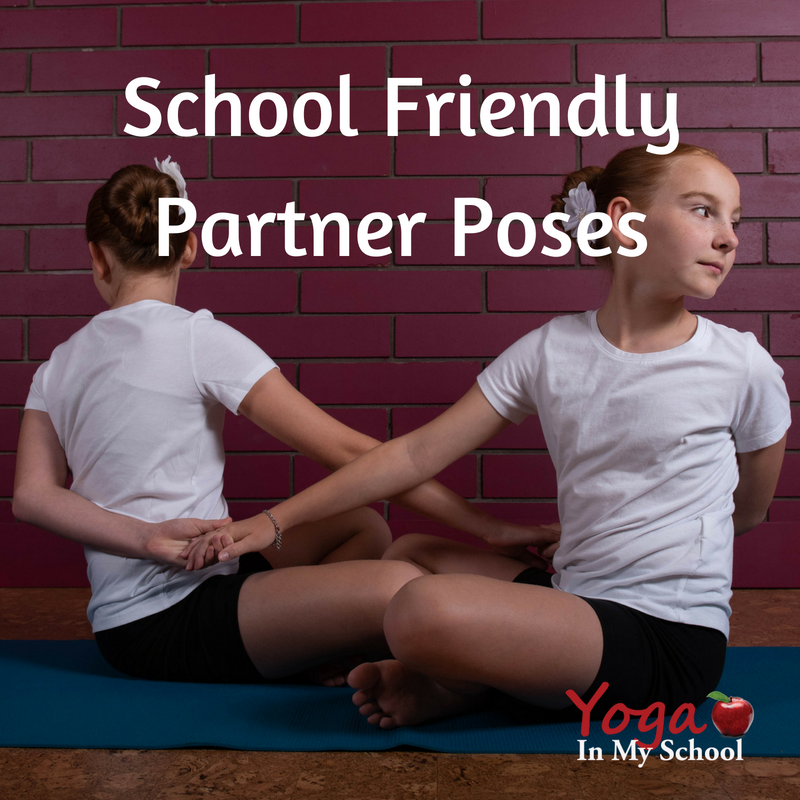 Learn how to partner effectively, best practices and considerations for a safe and wholesome school yoga practice. 18 page full color PDF. Includes 41 partner poses.